A key resource for those advocating to extend social protection to migrant domestic workers, this document presents the legal framework of social protection for migrant domestic workers in Europe. "Extension of social protection of migrant domestic workers in Europe" provides an introduction to the ILO's social security mandate and the EU's social security legal framework, exploring how each applies to migrant domestic workers. 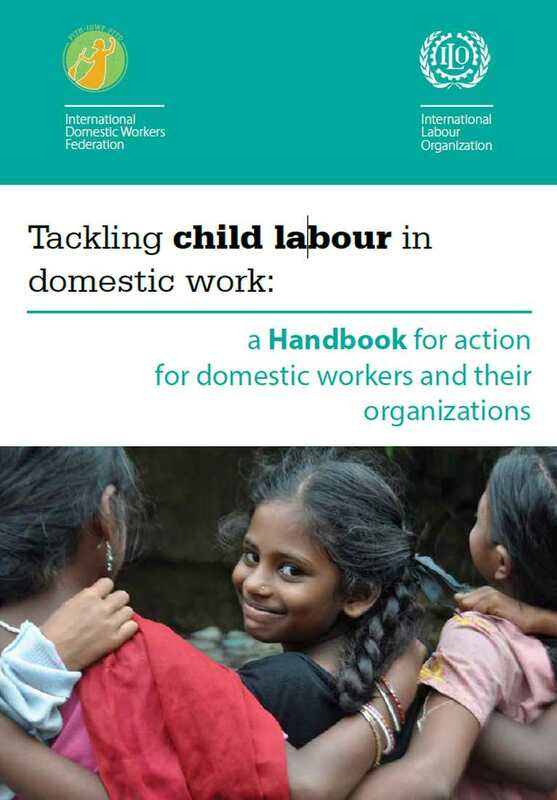 It also identifies challenges and good practices towards extending social protection to migrant domestic workers in national, bilateral, and multilateral contexts.